Behold, some of their tried-and-true, tasty recipes that you can whip up to get gorgeous skin! Sun. Stress. Sleep deprivation. The list of things wreaking havoc on your skin on the daily goes on — especially since cold weather and holiday season is here. Whether you're in need of some brightening (lemon peels, anyone? ), bronzing (bring on the henna! ), or bump-soothing (eggs are wonderful in more than your morning omelette), many beauty experts suggest looking into your own pantry. There, you'll discover healthy, convenient, and often cost-efficient solutions to some of your most common beauty gripes. Behold, some of their tried-and-true, tasty recipes that you can whip up to get gorgeous skin! 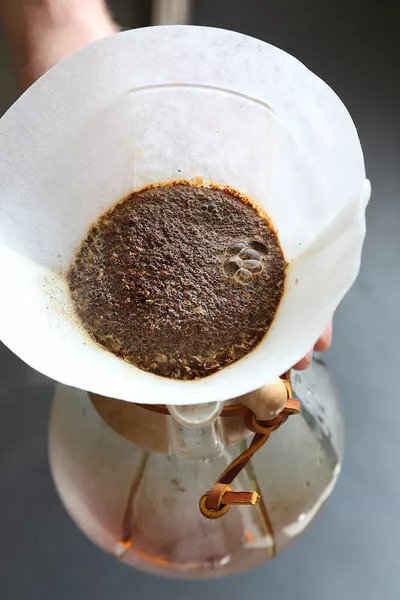 Mix brown sugar and coffee grinds, adding in almond or coconut oil until you’ve created a paste-like consistency. After your shower (in the tub to prevent a mess), massage the paste into your skin using an upward motion, concentrating heavily on any areas with cellulite. Leave the paste on for 15-20 minutes and then rinse with cool water. "Caffeine can be used for cellulite, as it reduces the size of cellulite fat cells by 17 percent," noted Ildi Pekar, founder of Ildi Pekar Skin Care. "This will also work as a quick exfoliate to remove any dead skin so that the end result is that your skin is fresh, glowing, and has reduced cellulite!" Combine nutmeg and whole milk in small bowl, stirring well. Then, apply mask to a freshly washed, makeup-free face. Massage the mixture into your face in small circles (you can also use it on your décolletage). Leave mask on for 5-10 minutes, then rinse well with warm water and pat dry using facial sponges or a baby washcloth. Finish by applying evening moisturizer. 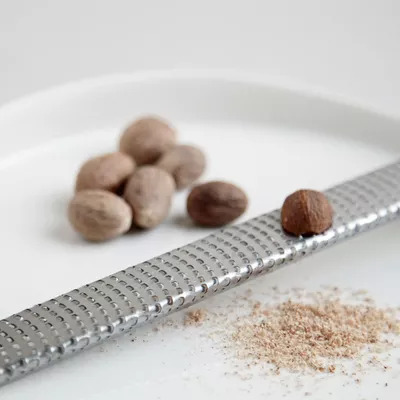 “Nutmeg has natural antibacterial and calming properties so it's good for healing sensitivity," explained Renee Rouleau, founder of Renee Rouleau Skin Care. "Whole milk offers natural exfoliating, hydrating, and soothing properties." Get more DIY beauty recipes at Popsugar Beauty.